Kingdom Island Forums • View topic - Correction: minor details. 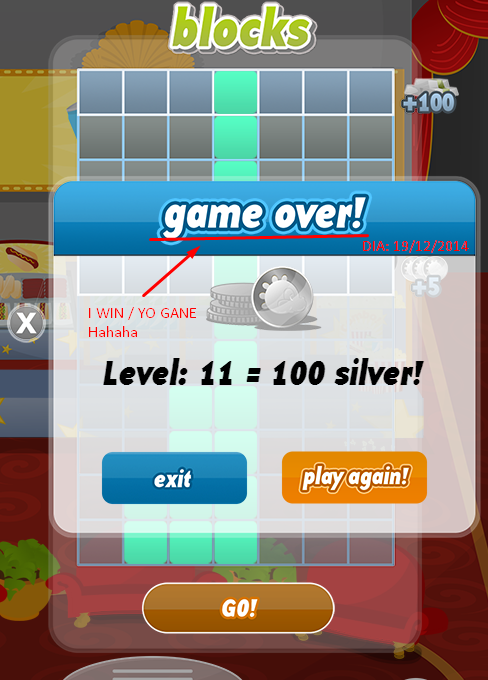 Even says the phrase "game over!" I think I should say "congratulations".